Late night’s blogging ! 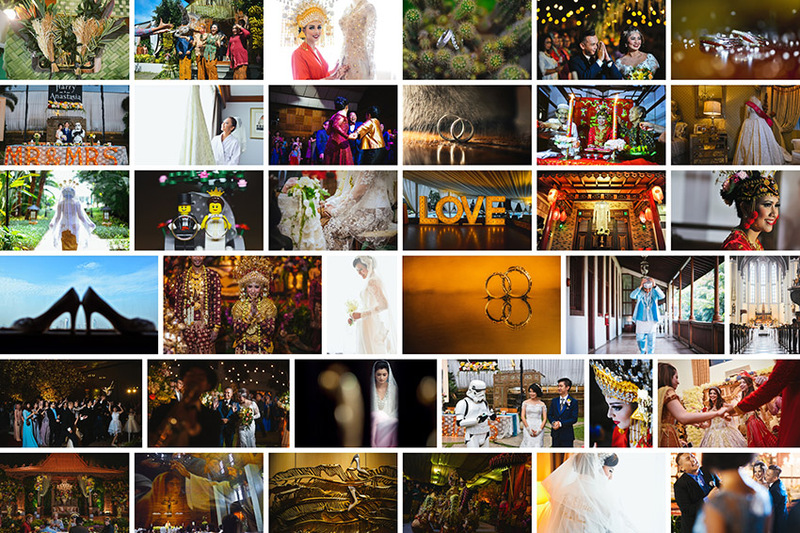 !…It is all about Wedding Trailer of Muli & Debora that We shot last week!. Previously, We blog their awesome pre wedding session and now you will enjoy their wedding clip. Special thanks to our cinematography team..you guys the best ! Muli + Debora | Wedding Trailer from Welio Photography on Vimeo. I always feel excited on every traditional wedding shooting, where I always find a uniqueness on every wedding. 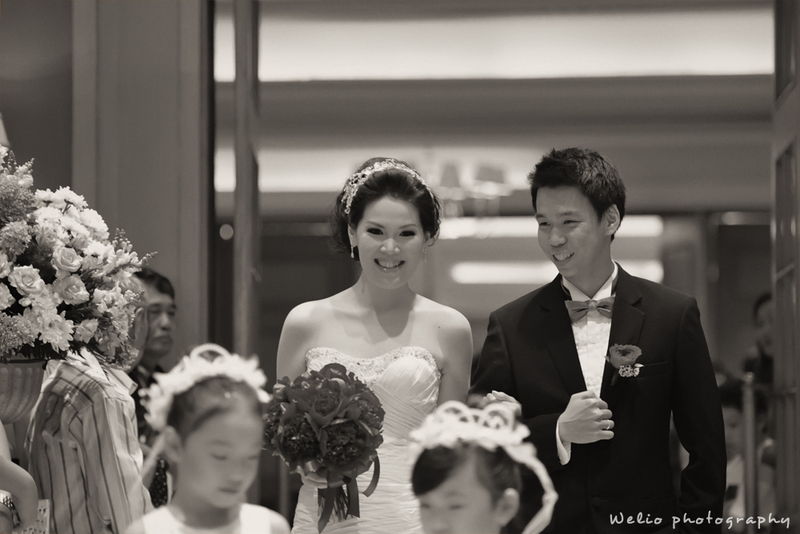 The more I shoot traditional wedding, the more I love my country because the richness of the culture. This is one of the Traditional Wedding we’re proud of ! 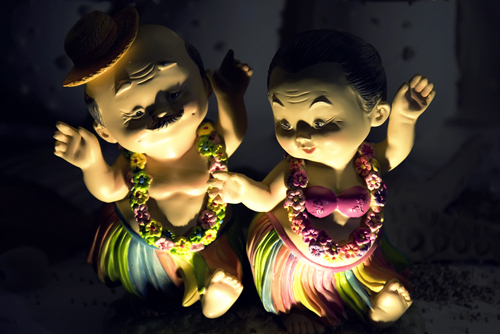 It is rich of culture and off course the couple make it more extraordinary. Enjoy!!. This is one of the astonishing traditional wedding that reflect the richness of the javanese culture. Everytime we shoot the traditional wedding, the more we appreciate the variety of culture in our beloved country. Beside that, the couple was very charming and therefore our picture became fantastic. Love it very much!! Andria + Erieska | Traditional Wedding Trailer from Welio Photography on Vimeo. Another great job from our team ! 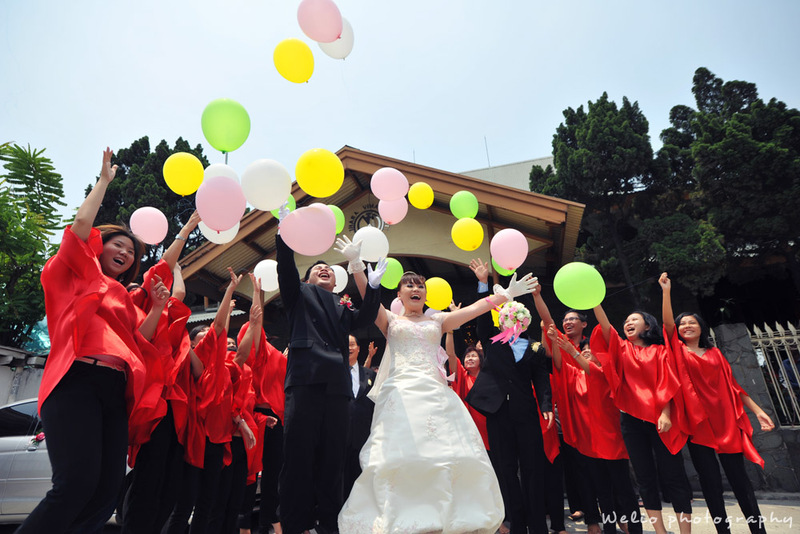 !..this time is the highlight of Willy & Cindy’s Wedding Day !.. 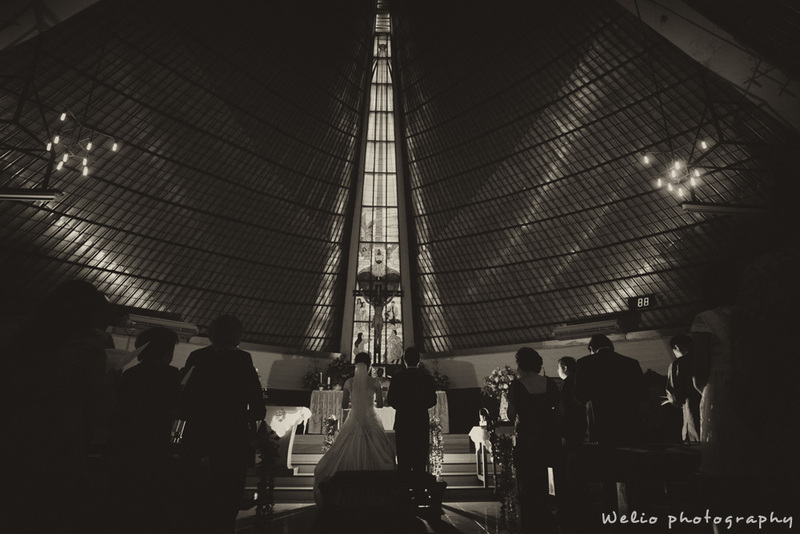 Congrats to Willy + Cindy !… Keep a good work team and as usual Love to the MAX ! Last weekend, for the first time We did SDE (Same Day Edit) in Video Highlights of Sem + Irene. The result turned out “amazing”…We got a lot of applause from audiences !!. Yes, our SDE rocked !!! 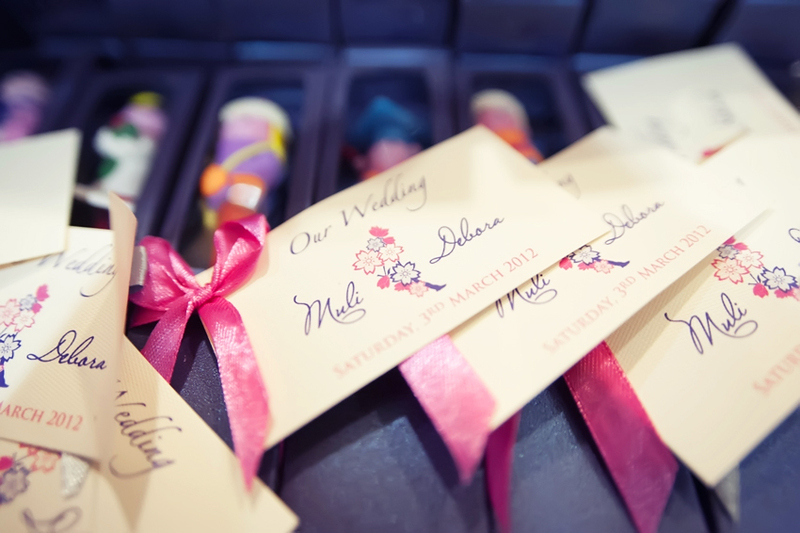 !… Outstanding job from Welio’s team on that day ! !…Love the highlights to the MAX ! Just have time to update our blog !!. Anyway, as We promised before…here is the part 2 of Chris + Fenny | Pre Wedding Session. Love to the MAX their pictures !….Check it out guys ! This is our second update of the day !!. This time, We welcome our romantic couple ever !! !…Yes, they are Dedy + Dewi !!. Both of them are working as the owner of camera store in BSD ! !..I think they just launched their company website, which is www.tokogalaxy.com (do some promotion for them here !!..hahahahha). Anyway, please check it out their pictures below…it will totally reflect how deepest their love ! !